Brunch is a weekend ritual and I’m always on the lookout for new places to try a different version of my favourite brunch food, eggs! Whether you’re a tourist visiting London or a local, there’s nothing quite like a wholesome, delicious start to the day. Hopefully this post will make your search that much easier and you’ll find the perfect spot for you! 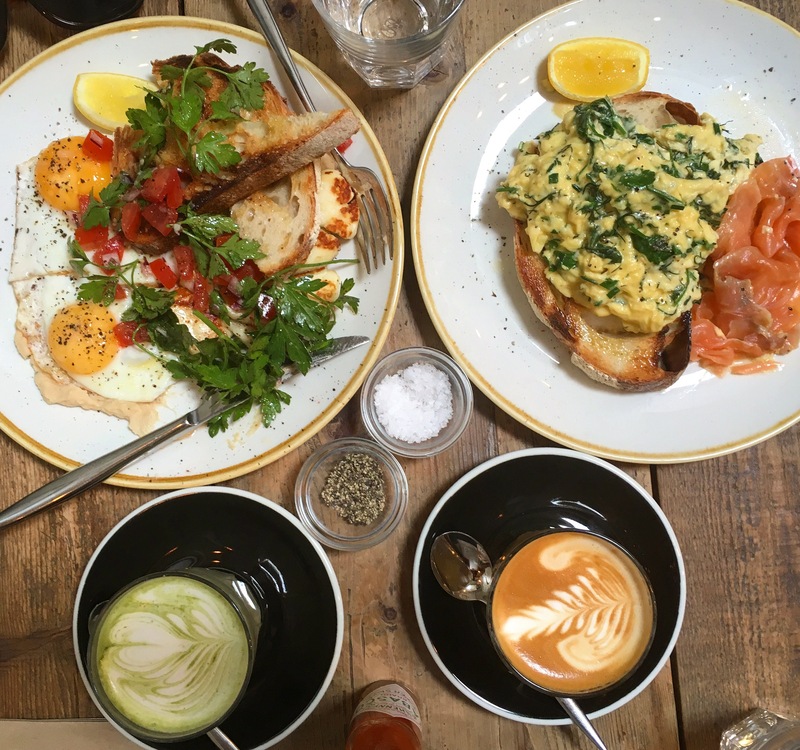 You can also check out my previous post on my top brunch places but I think it’s definitely due an update, particularly as the London food scene is constantly evolving and some of those restaurants have now closed! Let me know if you try any of these places (which I’ve listed in no particular order) or if you have any other places you would recommend – would love to hear from you! 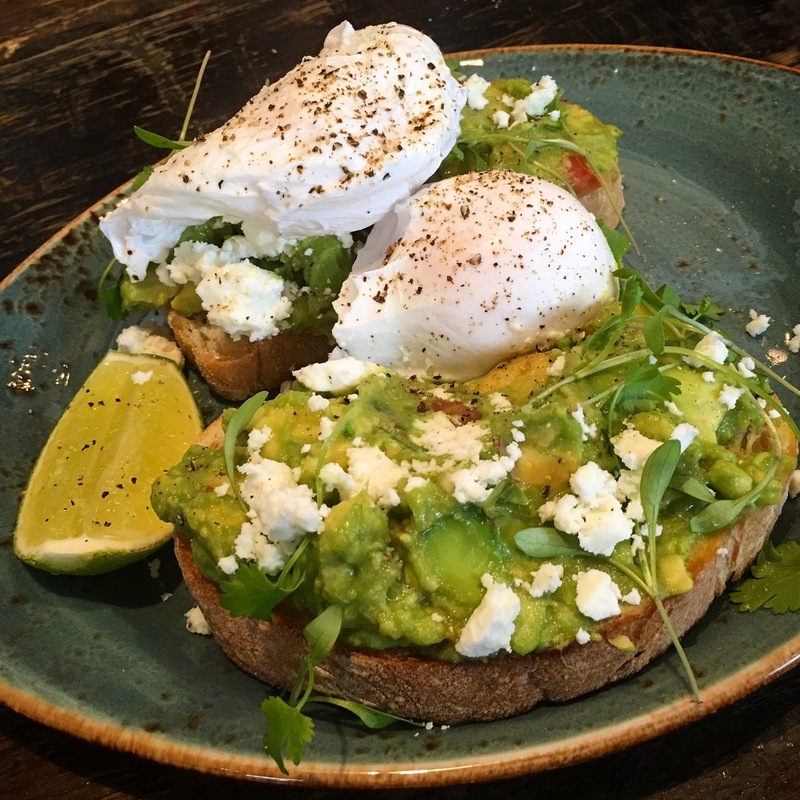 Order: Avocado on toast with extras (£10.50)- garlic, chilli, tomato, ciabatta with poached eggs and feta. 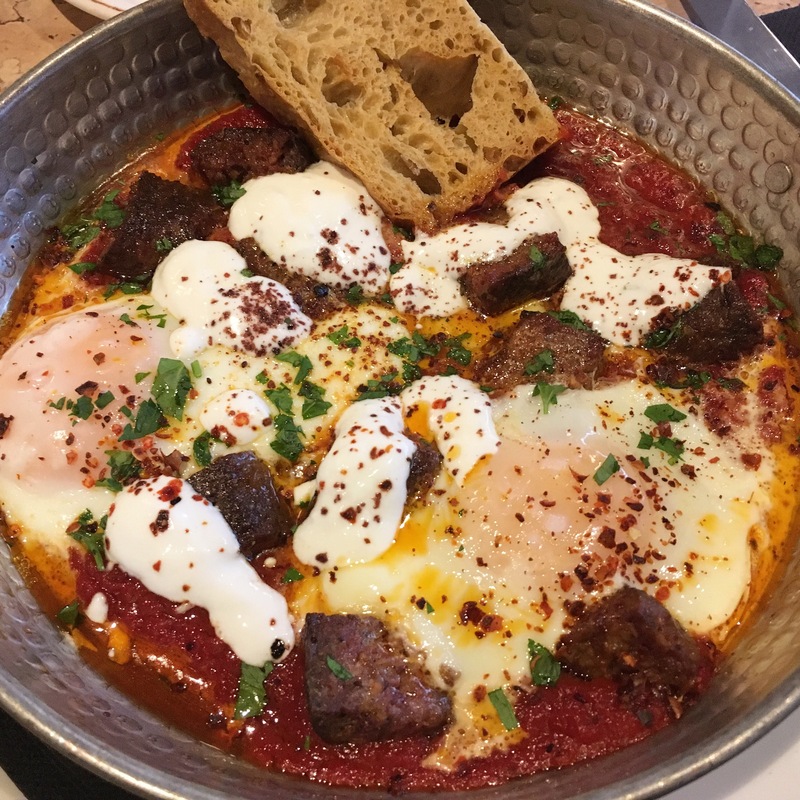 Order: Shakshuka (£9) – eggs, toasted sourdough. Order: Huevos California (£12) – Soft Flour Tortillas, Chilli Tomato Salsa, Guacamole, Fried Eggs, Monterey Jack. Order: Fried egg on hand-pulled shawarma (£11.50) – with dates and pine nuts on pita tahini drizzle. 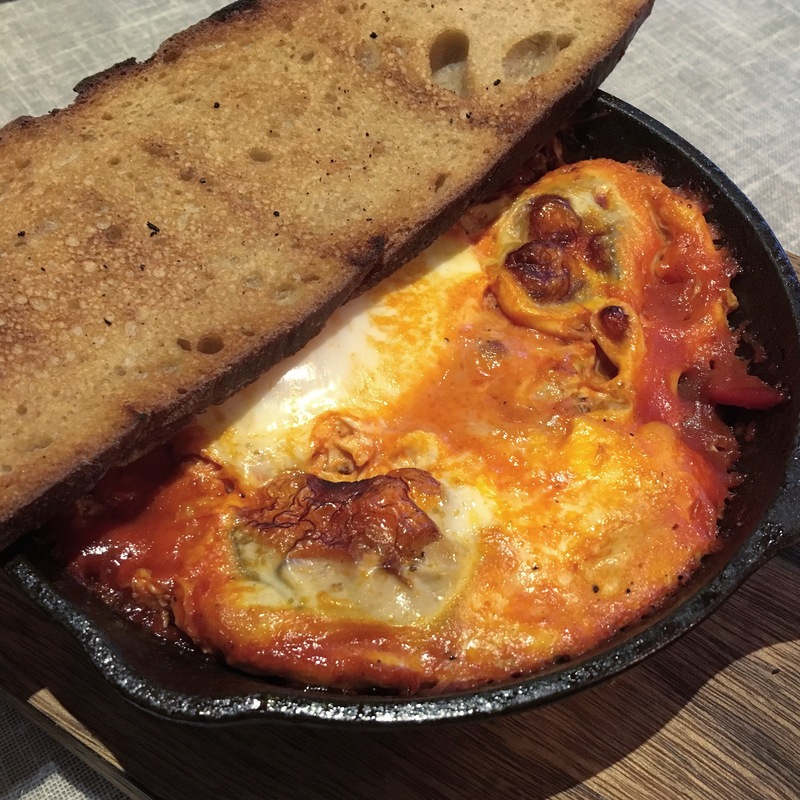 Order: Shakshuka (£9.50) – one egg, avocado, feta, parsley, sourdough.